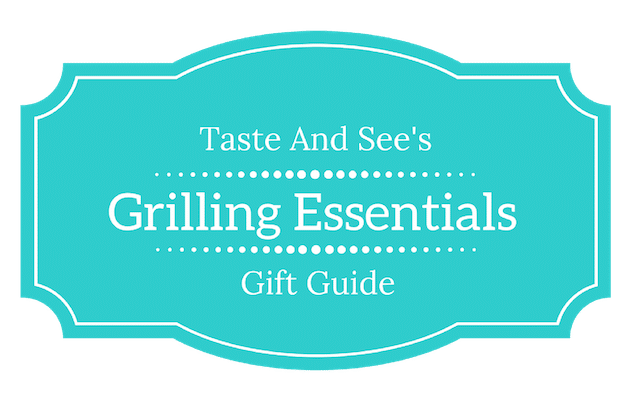 This shopping guide is especially for the grill-master in your life! Help them take their grill game to another level with this gear, and your taste buds will thank you later! With hinged lid, for charcoal or gas grills. Lifetime warranty! Raw timber kiln dried chips. Each pint container yields approx. 30 smokings. 7/16″ thick planks, great for repeated use & allows for more smoke flavor. Auto shut-off after 15 min. The premier way to protect your hands! Kevlar & Nomex for extreme heat safety. Complete kit in stainless steel that is super strong & durable. 10 year warranty! Universal long-handled BBQ grill brush. Durable & makes for effortless cleaning. Food Grade & Certified Kosher, 100% Natural Smoked Sea Salt. The ultimate arsenal of back-to-basics recipes for the grill. Reduce a barbecued pork shoulder to succulent shreds in a matter of minutes! Flat skewers keep food in place when rotating kabobs, & simple ring easily slides food off once cooked.